sunshine and whimsy. : why you should visit china! 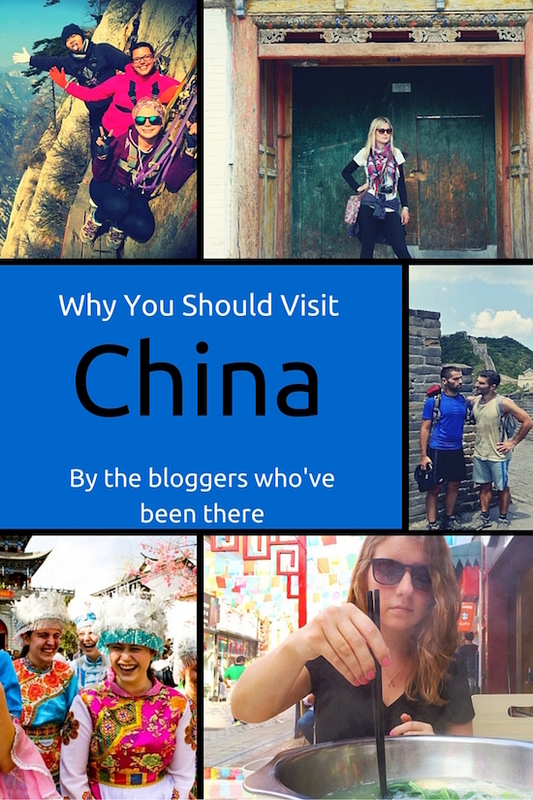 why you should visit china! I've lived here for almost 4 years and I haven't had a visitor yet, but the good news is I'm here for at least another 2 years! 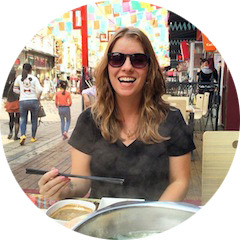 So friends and family (and friendly strangers), pop over to Joella's blog to read why I and 13 other people think you should visit China, and then buy a plane ticket! P.S. Welcome to China and Chinese New Year in photos.